Legare Waring House is a two story cottage that was built in the 1840’s. Located in West Ashley, and on the same property as Founders Hall, Legare Waring house is a great historic spot in Charleston for weddings. With a beautiful gate entrance, the Avenue of Oaks, and the house itself, it makes for a gorgeous wedding venue. 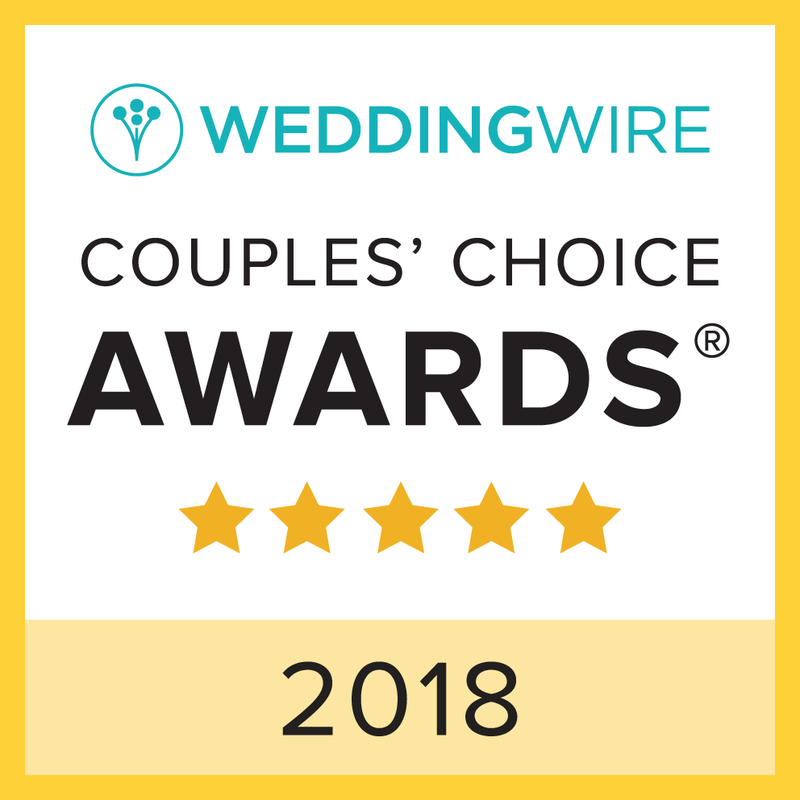 As a Charleston Wedding Planner it is important to look at all the features and amenities that come with a wedding venue, as well as the price. One wonderful feature of the venue is that the capacity including the indoor and outdoor space is 3oo guests. 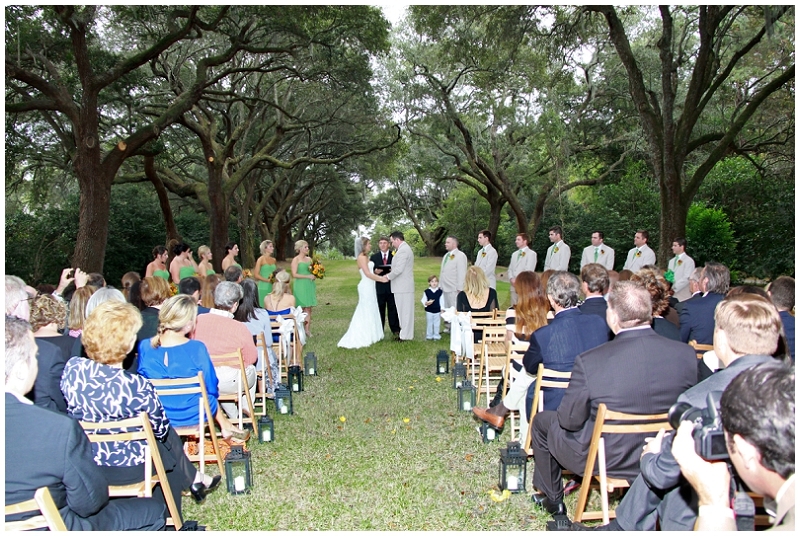 The Avenue Of The Oaks, is the no only the most popular location for the ceremony at this venue, but in all of Charleston!Receptions and ceremonies are not allowed inside the main house, however the caterers may use the kitchen to prepare the food and the smaller rooms can be used for stations, gifts, and cake. 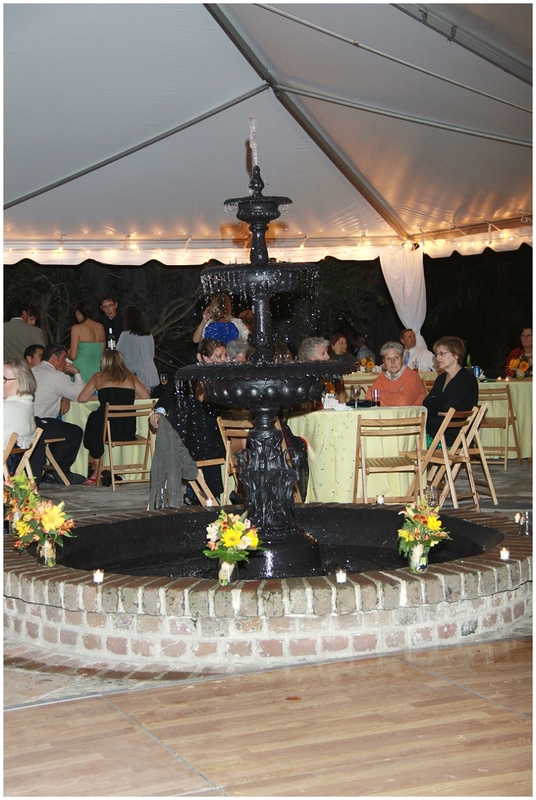 Receptions are usually set up on the lawn and cemented area outside the Legare Waring House under a tent. Brides interested in this venue should inquire about the tent share. This area includes a beautiful fountain which may be turned off or kept on. There are 4 bridal suites, each with their own private bathrooms, as well as a Groom’s Quarters, equipped with a two story wing with dressing room and private bathroom, and a lounge with TV, card table, and a mini fridge. There is complimentary guest parking as well as a shuttle service from the parking lot. These amenities will make your wedding day even more special and help keep you stress free on your big day. The price for this venue varies depending on season, month and weekday and range from $3,000-$7,000. Beautiful fountain in front of Legare Waring House. 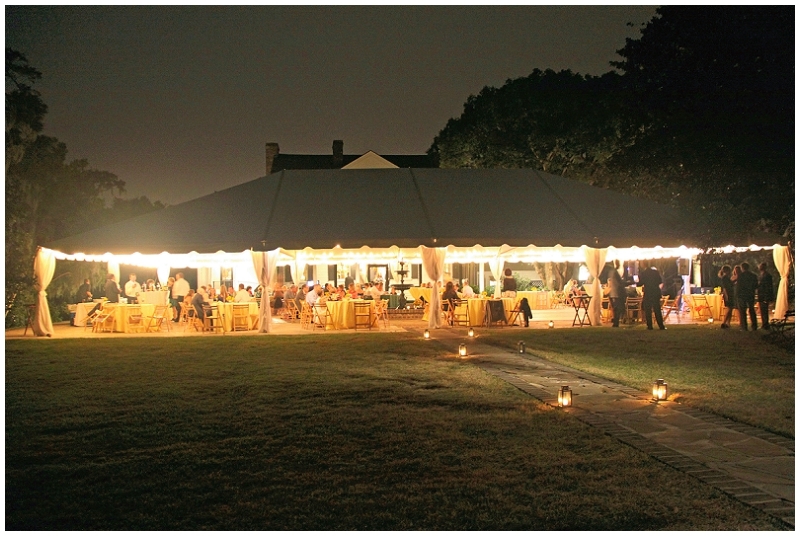 We highly recommend having a tented reception in case of inclement weather.